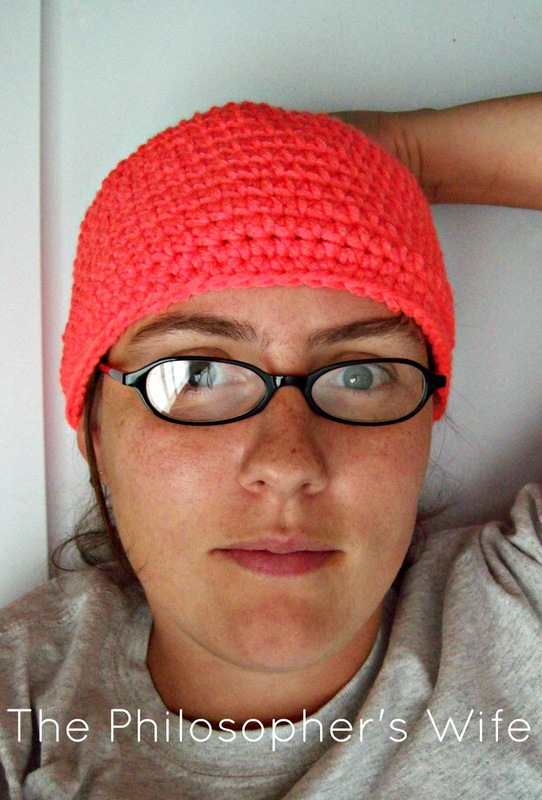 I'm pretty excited to share this beanie hat crochet pattern with you today. AND there's an awesome giveaway for you too! (It ends October 31, 2014.) I'd like to say a big thank you to Red Heart for making this post possible! 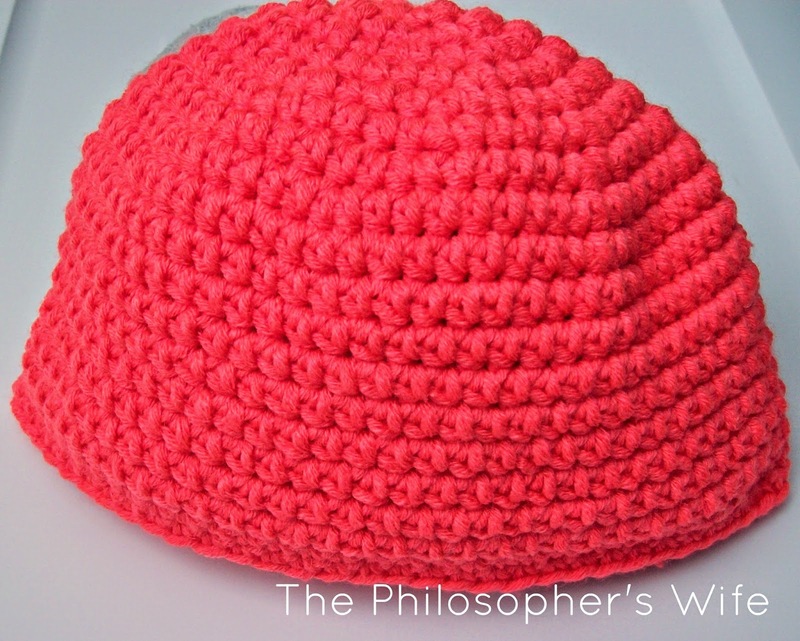 They provided me with the scrumptious yarn I used to crochet this hat and they are sponsoring today's giveaway. Like I said, the yarn is from Red Heart. It's Heads Up in Bright Coral. This line of yarn is a 80% Acrylic 20% Wool blend. It's super soft and squishy and cuddly. It's a great yarn to use for hats! The recommended hook size is a K, but I used a J hook to make this hat. I wanted a nice tight stitch. 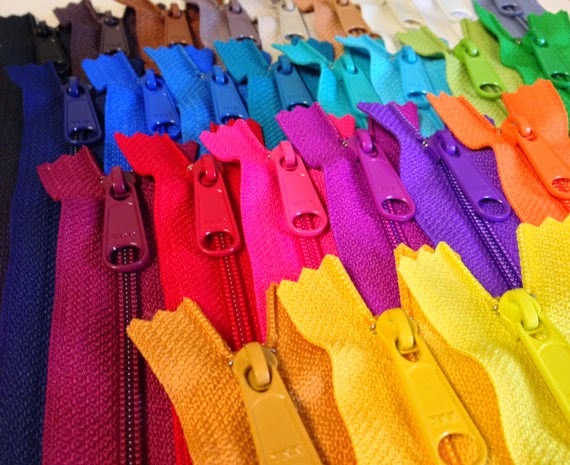 Brim: Sc in each stitch. Do this for two rows. I really love how comfortable this yarn makes the hat! And the bright color is a great way to bring a little cheerfulness to those dreary winter days. Check out this awesome prize pack being sponsored by Red Heart. 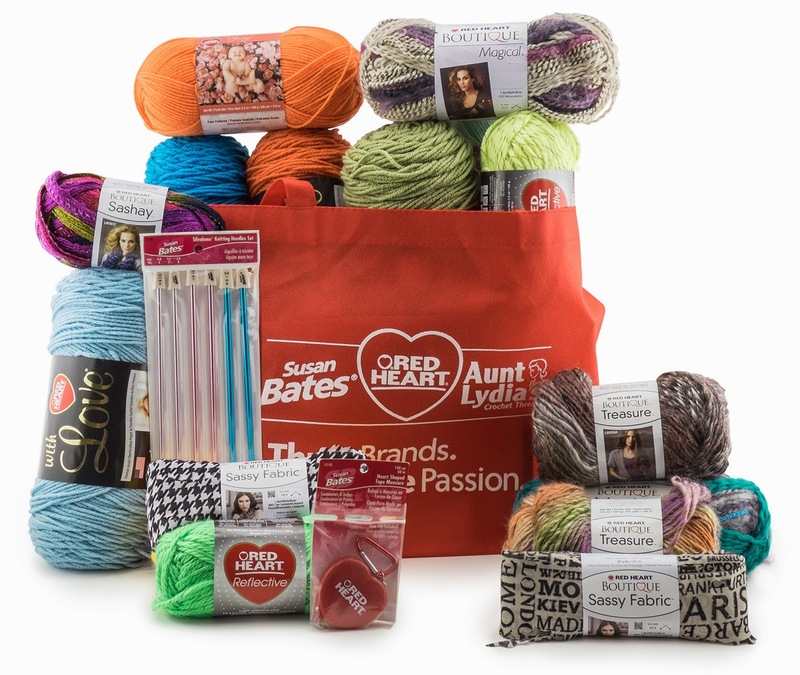 Just look at all those yarn goodies! One lucky reader will win it. Details and Fine Print: Must be a US resident 18+ to enter. This giveaway is not affiliated with Facebook or any other social media. Red Heart is responsible for prize fulfillment and shipment. Winner will be notified via email and will have 48 hours to respond in order to claim prize. After 48 hours a new winner will be chosen. Void where prohibited. Entries will be verified. Giveaway ends October 31, 2014. Don't forget to check out the other craft themed giveaways that are a part of my October Celebration! 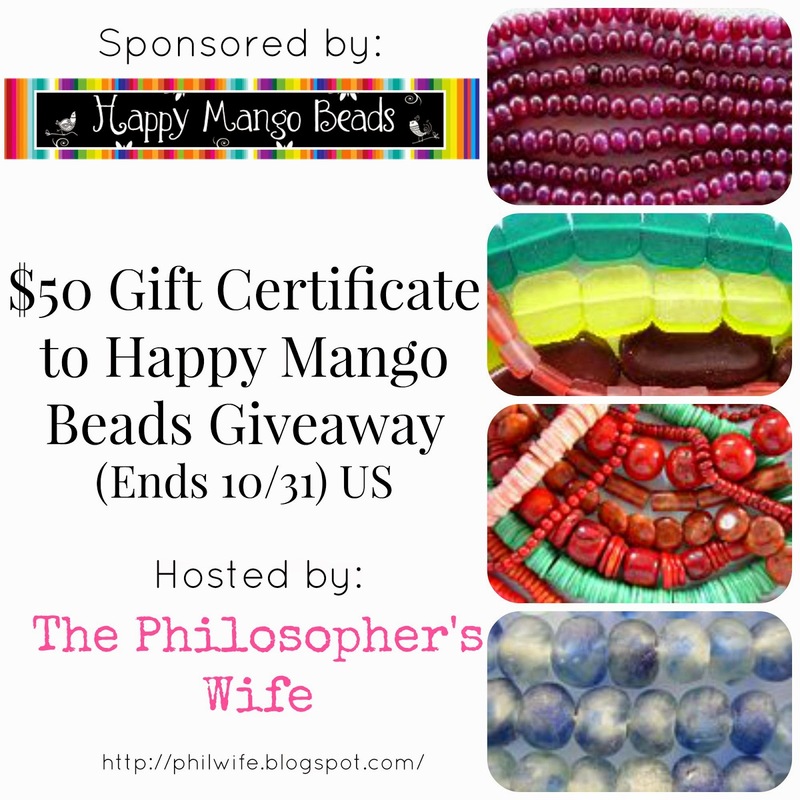 And there are lots of crafty giveaways over at The Philosopher's Wife: Giveaways Galore. I'd make baby booties, fingerless gloves, scarf, too many ideas to write! I see lots of hats, scarves and fingerless gloves for Christmas pressies! I would use some of this yarn to teach my Kindergarten students how to make pom poms using a fork. 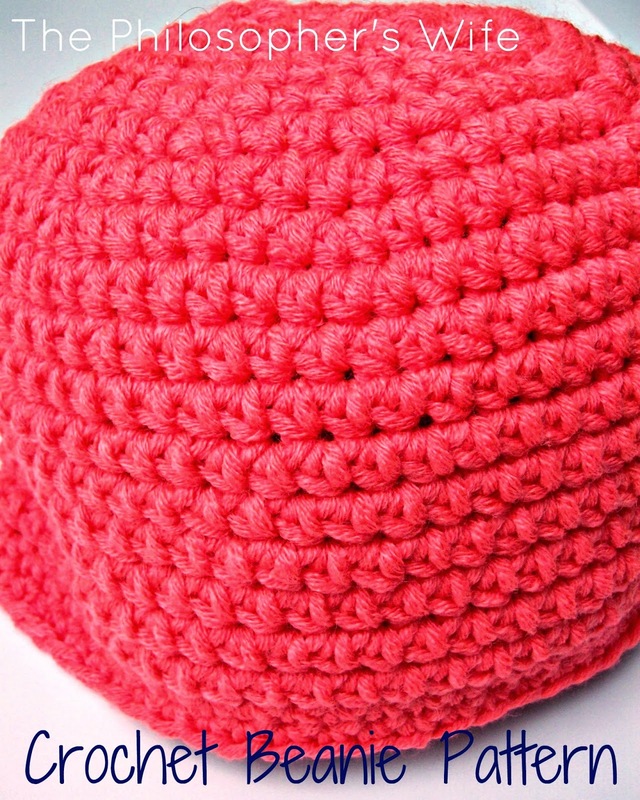 Our classroom would look so adorable with Red Heart yarn pom poms!! 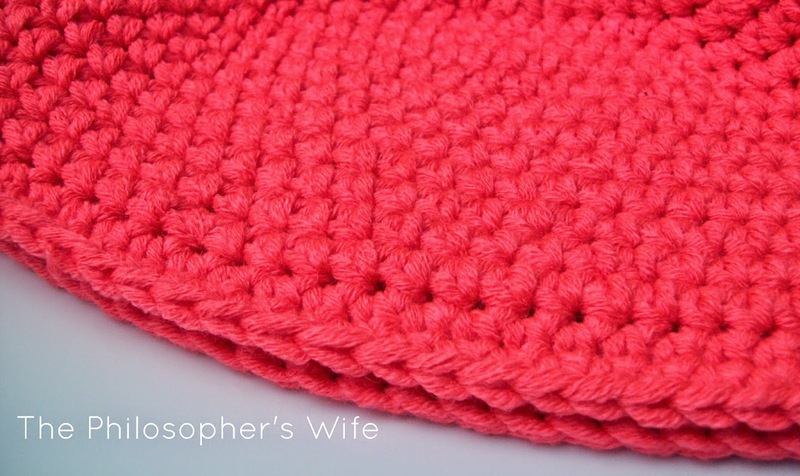 I would also use some of the yarn to crochet some pot holders for Christmas gifts! Thank you Rachel and Red heart for a fantastic giveaway! What would I make? The possibilities seem endless! Hats & mittens to start. Scarves and cowls! Always useful and it's the perfect size for my short attention span. Not sure what I would make, but likely something to keep warm in the winter. Thanks for the opportunity. I would knit scarves with the ruffle yarns for charity and would knit a lap robe out of the other yarns for my church. I love the bright color of this yarn! The hat also looks soft and stretchy. Can't wait to pick me up some and start working on some cooler weather hats and scarves! I see quite a few Christmas presents! Hats, cowls, scarves, fingerless gloves...etc. I would make all the gifts on my Christmas to do last! I have lots of Christmas presents to make--planning on making scarves for my nieces so would probably start there. Lots of nice squishy gifts!! Hats. And also I would give some away to my guild. I'd make scarfs and hats to give as Christmas gifts. Thanks for the giveaway! I would make hats, scarves, maybe even some nice house socks! Fantastic yarns and tools. I can see many different hats and scarves. I'd make scarves, and crochet some dish towels/wash cloths! Gifts for the family such as ornaments for keychain toys. I'd make some scarves and hats for my kids. I'd make my granddaughter some scarves for winter. I would make hats for my grandkids for Christmas. I would make some baby blankets, scarves, and fingerless gloves. I haven't knitted or crocheted in years and need to relearn these skills. All this yarn would give me that opportunity! I would make scarves with the yarn. I have been thinking of crocheting my daughter a colorful,granny squares poncho. I would make a baby blanket for my nieces new baby thanks for the chance. I would make a blanket for my new grandson, due to arrive in December. I would make some hats and fingerless mitts. I would make some hats. I think I would start with amazing hats! Not sure what all, but I want to start with the orange and green in the bag and make a scarf with them ... love orange and green together! I would love to make new hats and scarves! this yarn would be perfect for it! I love making hats; I'd probably share with my mother as she does lots of charity projects. I would make Christmas gifts for my family. Thanks for the opportunity to win! I'd make hats & a blanket. Hi. 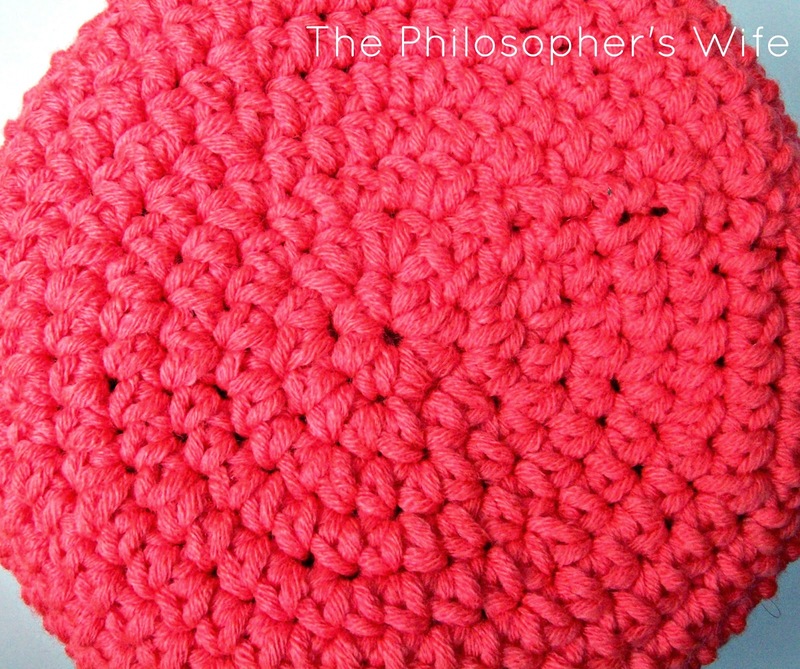 When you chain 2 and turn on the crochet beanie pattern, where do you connect the two sides? Maybe I'm doing something wrong because I have a gap between the two sides. Thanks. Hmm. It looks like I missed "slip stitch to complete round" before chaining two. Does that help?